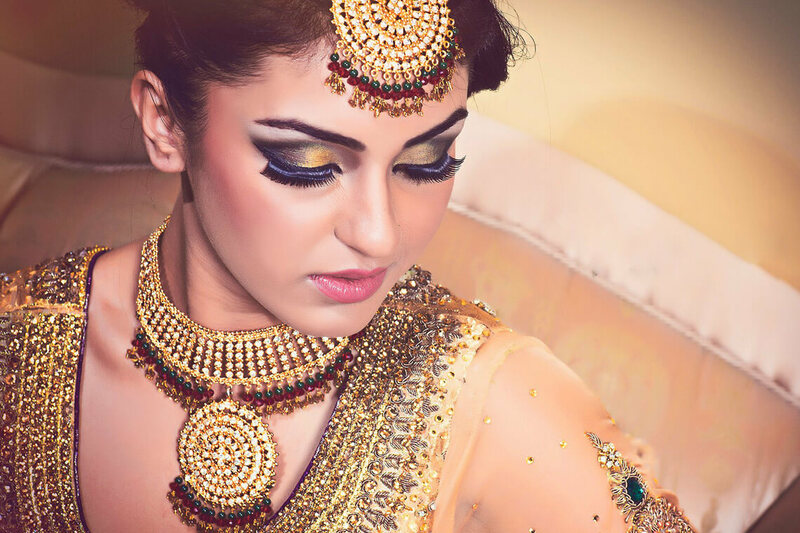 Home » Health & beauty » Spa » Spa Therapies That will Make Your Eyes Pop! It’s a recorded fact in history that Cleopatra, the beautiful Egyptian queen would take a bath in donkey’s milk! 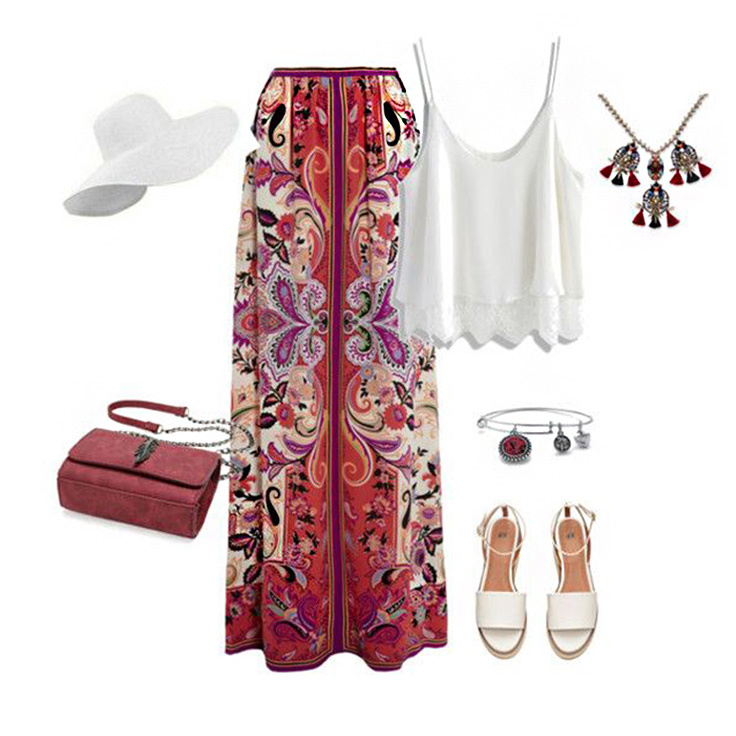 How far would you go for beauty and youthfulness? While most spas pamper with the basic facial and massage, some folks are moving beyond normal and offering some unbelievable treatments in the pursuit of beauty and wellness. We take you around the world to look at 10 of the most unique, bizarre, strange and awkward spa treatments offered. Israel’s most famous snake lover Ada Barak runs a carnivorous Plant Farm which offers a list of massages given by snakes. 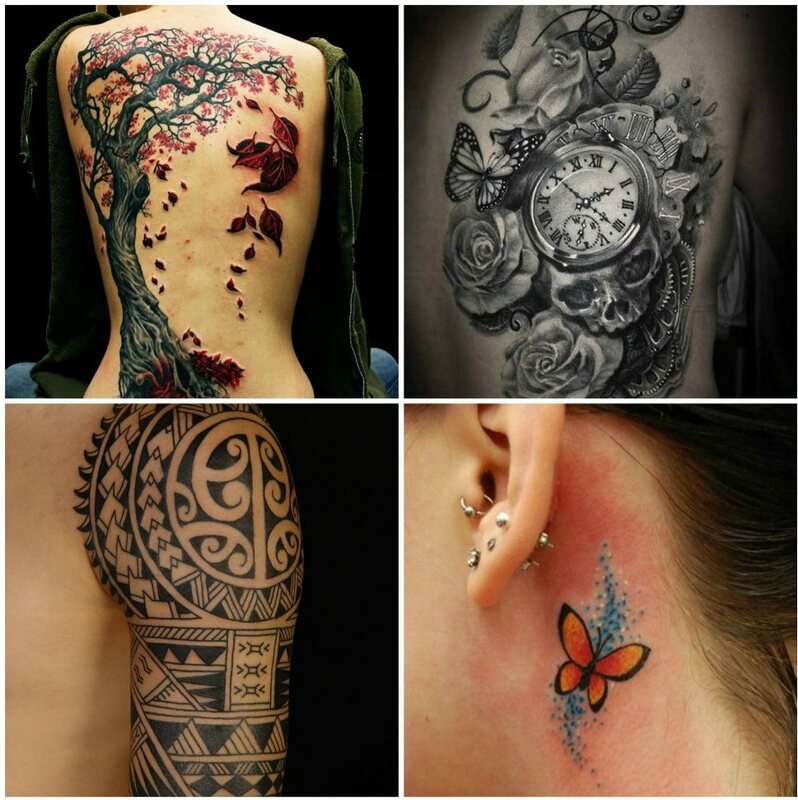 The writhing of the reptile on your skin is considered to be therapeutic. Larger snakes are heavy enough to produce a deep massage, while the smaller one flautter over the skin creating a calming sensation. Trust the Japanese to come up with something like this! 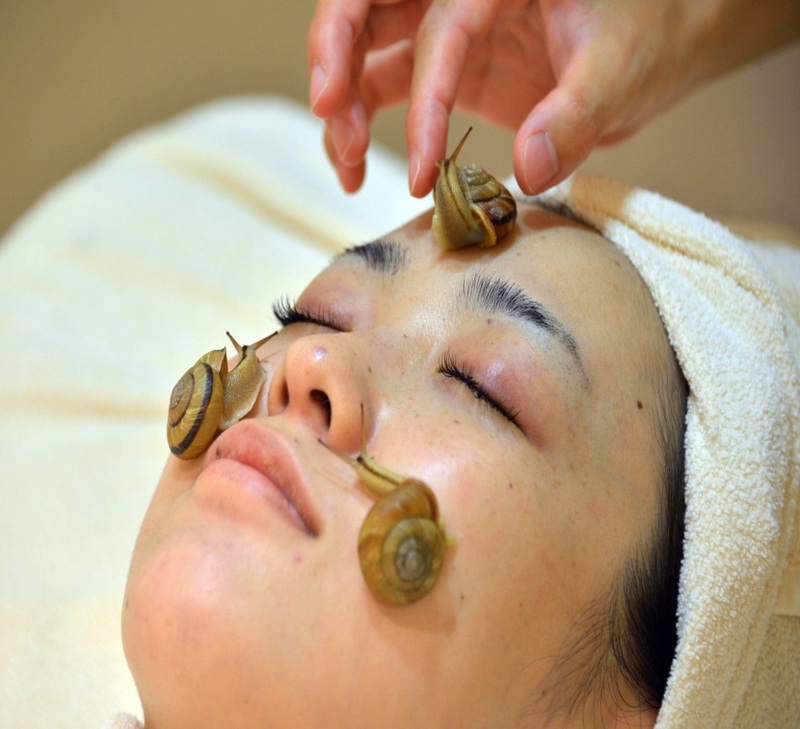 A clinical salon in Tokyo, Japan launched a treatment: the snail facial or as they call it ‘the Celebrity Escargot Course’. Organically raised snails are placed on your face, where they slime around your face before being removed. The process is then followed by massages, mask, and snail mucus cream that helps to repair damaged skin cells. 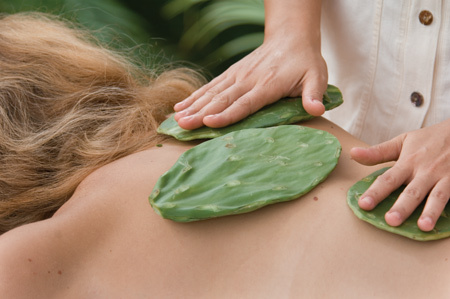 The Four Seasons Resort in Punta Mita, Mexico offers a unique cactus massage therapy. The Hakali massage uses prick free cactus paddies to massage a blend of cactus meringue and cactus blossom on to your skin. This treatment helps to remove toxins and rehydrate your skin. 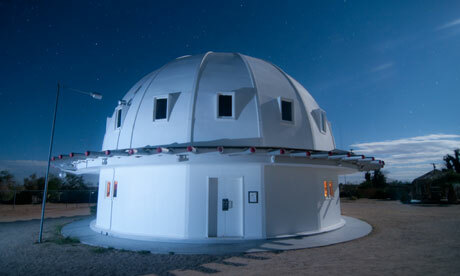 The Integratron in the Mojave Deserts is a perfect energy machine sited on a powerful geomagnetic vertex. Visitors stops there for “sound baths”, relaxing yet energising 30 minutes sonic sessions. People lie on mats in the domed wooden chamber, listening to the music made by quartz crystal singing bowls, the tones of which are supposedly aligned with your chakras. This treatment usually involves being tightly wrapped in a sheet filled with hay and soaking in a water bed heated to over 100 degrees Fahrenheit. The idea here is to open up pores, relax your body and even relieve pain. The heat opens the pores to receive the healing qualities of the Alpine glass. At the salt-iodine caves you sit back, relax, and let the low humidity, negatively charged air spur you on to health. Visiting these caves can help with respiratory, digestive, cardiovascular, and nervous system diseases, along with inflammation and sinus issues, among other things. 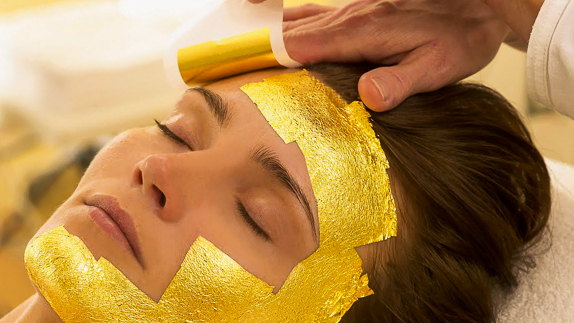 In Japan, beauty company Umo has developed a 24 karat gold facial treatment. Gold has been used to maintain youthful skin and this facial helps to revitalize your skin by accelerating cell renewal and reversing oxidation damage. 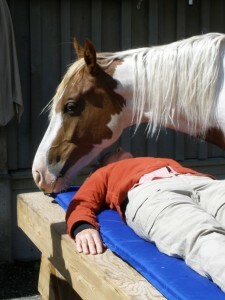 It seems that horses have a higher vibration than we do, so when they’re nearby, our vibration rises to match theirs. Along with a Reiki practitioner, horses work either from a distance or by going up to and even touching clients as they lay on a table outdoors. The traditional Japanese women entertainers known as geishas wore heavy white makeup containing toxic lead and zinc, which damaged their skin. As a remedy, they applied a face mask containing a somewhat distasteful ingredient: nightingale droppings. The birds’ poop, as it turns out, contains enzymes that are said to break down dead skin cells and guanine, which supposedly gives the complexion a warm glow. Cupping Therapy is an ancient form of alternative medicine in which local suction is created on the skin. Practioners believe this mobilizes blood flow in order to promote healing. Suction is created using heat (fire) or mechanical devices. The cup stays in place for five to fifteen minutes. It is believed that it helps to treat pain, deep scar tissues in the muscles and connective tissue, muscle knots, and swelling. Very different from your usual spa therapies, right? Would you like to try some of them? Well the bad news is, you have to travel far to get these unusual spa treatments but again the good news is, we can help you to find the best spa deals in your town.